New version of Imagelys Picture Styles. 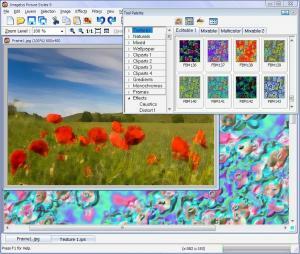 New version 9.5.0 of Imagelys Picture Styles is uploaded. Promotional offer - 80% Discount for the new users. Added realistic Brush Stroke effect, inspired by famous painters.